Yorkshire stoves and fireplaces Huddersfield wide are objects of beauty in their own right. There’s nothing that attracts the eye more, or is more comforting on those long, dark winter evenings, than the sight of a roaring flame fire in the home. It’s warming and, in many cases, can be more efficient than a bland-looking central heating system. If you’ve decided to invest in Yorkshire stoves to heat your home, and maybe even provide your hot water, you may wonder what other accessories you can choose from to complete the look. For starters, why not consider beams and hearths? Beams sit above the stove, much as a traditional mantlepiece does above a fire. They provide an additional focal point and help frame and finish off the effect of Yorkshire stoves and fireplaces Huddersfield wide in any home. They can either be mounted within the wall itself or fixed to it in a variety of ways, so you’re left with the full depth of the shelf on which you can place ornaments, photos and so on. Customers often find the most visually pleasing ones are made of solid wood, particularly oak. These come in a variety of shades and textures of natural wood and complement any style of décor perfectly. 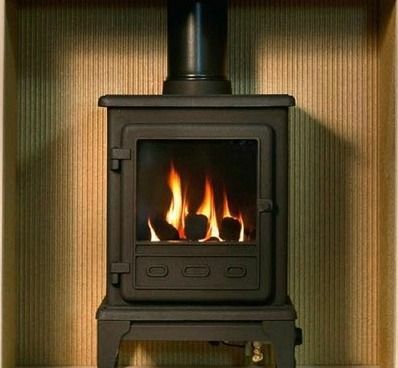 Here at Leeds Stove Centre, we also supply a selection of hearths to mount stoves and fires in a variety of finishes, from polished granite to slabbed tile. These come in sizes and colours to complement any home; and furthermore, we’re able to discuss custom orders too if you don’t see what you like from our existing range. In short, we have everything needed to create the most stunning Yorkshire stoves and fireplaces Huddersfield wide and beyond. See more throughout our website at https://www.leedsstovecentre.co.uk/ and simply give us a call when you’re ready to discuss your order on 0113 255 5622.